What's New in the World of Home Design? 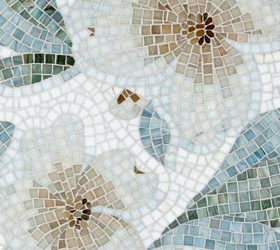 Adding Mosaique Surface to its line of tile vendors brought an array of detailed, exquisite and creative mosaic tiles to the offerings at Atlantic Design Center. 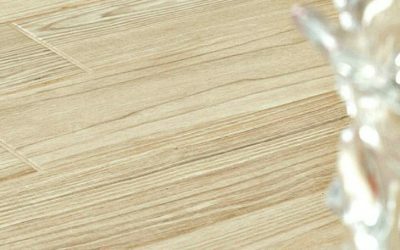 If you love hardwood floors, but hate the upkeep and how easily they get scratched, Atlantic Design Center has a solution; porcelain wood-look tiles! It may be the smallest room in the house, but who says it can’t pack a punch? 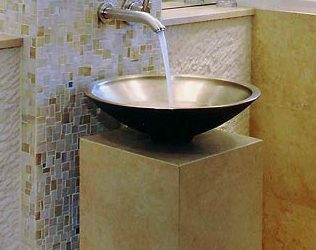 Bold paint colors, vessel sinks, glass tile and crystal sconces are just a few design elements that can jazz up your bath. Color is the element we notice immediately; it sets the tone of the space and can have either a positive or negative effect. 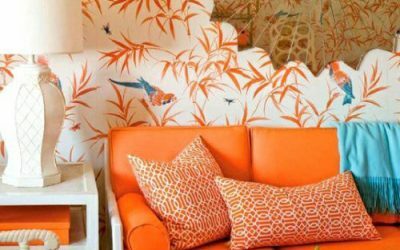 Learn how you can use color to enhance your space and set the mood. Find out what colors are trending and how to use it wisely in your design. 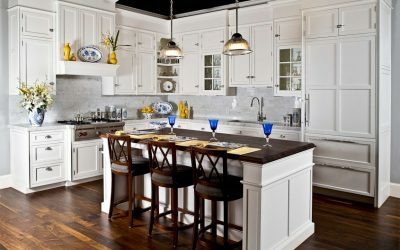 Learn some great tips to make the grueling process of a kitchen model easier. 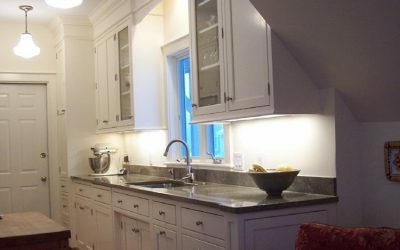 Kitchen and Bath Planning – Some tips and advice to make the process go smoothly.